Gap – Africa is a UK registered, non religious/non political Charity (No. 1138627) that has supported schools in Kenya for over 20 years. The charity aims to build a better future for Kenyan Communities through the relief of poverty and hardship, particularly the enhancement of education and other essential aspects of personal and community well – being. 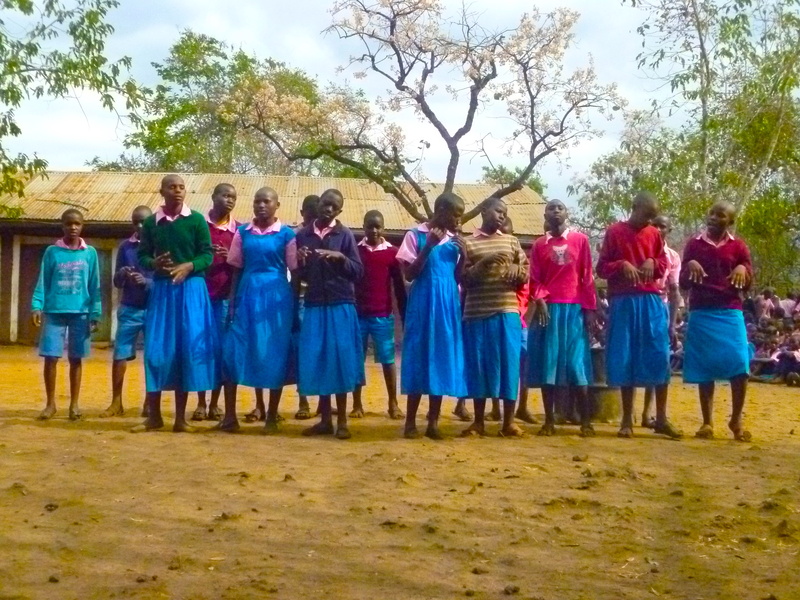 Building on volunteer charity work in Kenya and fundraising already undertaken for schools, the charity Gap – Africa is aiming to provide long term change in meeting the needs of these schools, their pupils and the local community. 100% of funds raised through DONATIONS are used to support Gap – Africa’s projects on the ground in Kenya, including Classroom building, refurbishment, the provisions of text books, stationery, improving water access (which includes well-digging and other irrigations projects), providing school uniforms, as well as SPONSORING gifted children through secondary schools and VOLUNTEERING opportunities in Kenya. You can support Gap-Africa’s charity projects on the ground, including ongoing classroom building/refurbishment in a number of ways – you can DONATE securely using Charity Giving, fundraise for the charity, sponsor a child or volunteer in Africa.